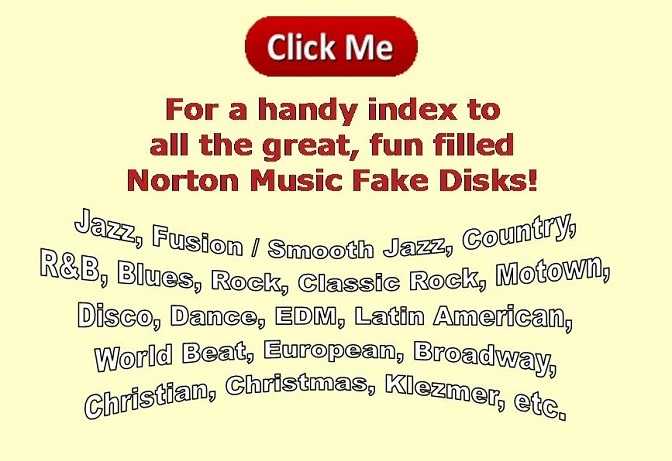 this disk has new songs by contemporary jazz artists!!! Are you tired of playing the same old songs? Do you wish there was a BiaB disk with contemporary jazz tunes in it? While this book is devoted mostly to contemporary jazz, there are also a generous supply of Latin American jazz and some hard-to-find jazz classics. Hard To Find Classics By: Bill Evans ... Miles Davis ... Cedar Walton ... Sonny Rollins ... Eric Dolphy ... Ornette Colemane ... John Coltrane ... Jimmy Rowles ... Horace Silver ... Oscar Pettiford ... Dave Frishberg ... McCoy Tyner ... and more. • A Tune For Double "D"
• When Will The Blues Leave?